Hey Liz, its always nice to SEE you! 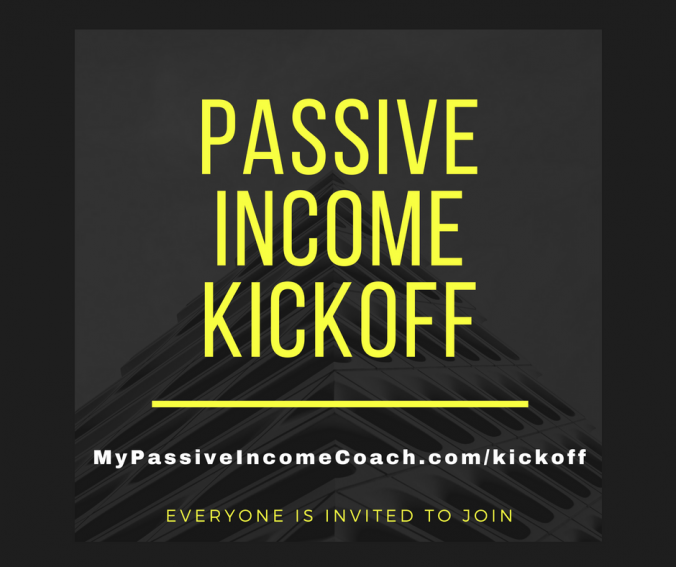 I’m very excited about this new method of building passive income and I can’t think of anyone I’d rather be doing it with! “In bed with Liz” sounds like the beat place to be! Sorry, you set me up, I had to go there! *LMAO* Thank you! Glad you’ve joined me and I’m looking forward to this journey with you. You’re one of my faves and with all the knowledge in your head I know you can kill it! This sounds exactly like what I need right now. Can’t wait to get started! One question… Do you recommend getting any of the funnel-world upsells? I bought the first upsell because I wanted that DFY funnel. Had to have it. Love those things! 🙂 I bought the second upsell because I want to watch Lee build out his OPF funnel. It’s 60 days watching Lee kill it!!! Had to have it too. That’s all I bought though. My advice to you is to take your time, learn, and implement. All you have to buy to get the bonus is the first product. Thanks, Liz. Looking forward to this! Perfect way for me to kick off a new decade. Your 30’s are going to be awesome!!! I am so looking forward to this journey. I have been learning lot’s about funnels and how to set them up for a few months . But, there are so many areas I don’t fully understand…….I really believe you are going to be the one who will teach me how to link it all together and finally make some serious money!!! I am out of my mind excited about all of this!!! Thanks for joining me. We’re going to make money AND have a ton of fun doing it! Thanks, Joe! I sooooo appreciate you! We’re gonna rock this! You’re uniquely special as a marketer.Your approach ,care and concern to leave no one behind.Bought the first OTO and will do my best to keep up with Ms Speed. Liz, I sent you an email on July 23, 6 pm NY time. Your input has everything to do with how I start with this. Thanks very much. But I just sent you an update to the same address before checking here if you answered. Sorry, and Thank You! About when do you think *your* DFY Bonus Funnel will be ready? i’ve got my access to Funnel World, i’m ready to build some lists! I’m in. I remember your name. Not sure if it was the Warrior Forum back in the day or at E1KAD forum. I took a break from IM while my kids were young but looking forward to getting back into things big time. Cool! Glad you remember me. 🙂 Also glad to have you! Hey Liz, it was great to finally make another of your webinars. I purchased FW through your link on launch day. I also got the first OTO, plan to get the second one a little later. I am stoked and pumped to finally be on one of your journeys from the start. I have put what we discussed on my coaching call on hold until I get this going as I think this will allow me to have the time necessary for the other. Thank you so much for talking me into joining BWL because that is how I hear of this. So glad to have you dear! This is going to be freakin awesome!!!! Hello Liz, considering this development should I still purchase the 3k per month blogging challenge? It’s not really a blogging challenge, but I DO know what you’re talking about. That is an awesome program that will really teach you how I market and make money. I DO recommend it. And we’re going to be re-doing it so that it’s ALL about passive income! I am looking forward to be coached from you. You always inspired me. I got ALL OTO’s just in case. The goal of 10K a month as passive income challenge sounds very exciting. Thanks, Morteza! Glad to have you!!! So glad to have you sweetie!